When it’s still a balmy 70 degrees in December but you really, really need to get your holiday fix, we’ve got two words for you: holiday lights. Texas is filled with huge holiday light displays that are an instant cure for the holiday blahs. 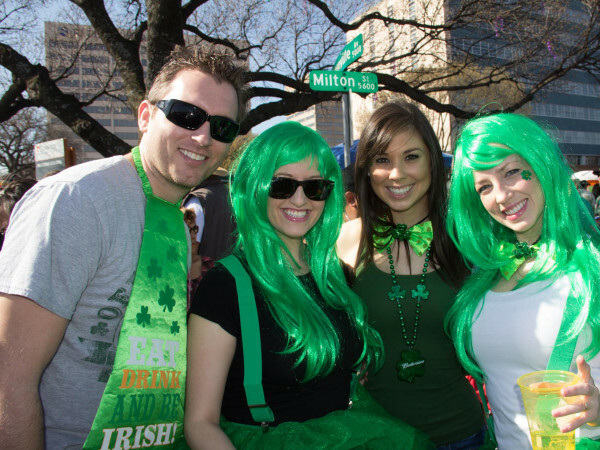 There are plenty in the Dallas area, of course. But if you're up for a road trip, here are five of the biggest and brightest. Know before you go: If you’re not in the mood to sit in traffic, we highly recommend heading to Santa’s Ranch during the week. However, if you’ve become used to traffic after sitting on I-35 for years of your life, check it out anytime through December 31 (Sunday through Thursday, 6-10 pm; Friday and Saturday, 6-11 pm). Know before you go: The Lights Spectacular runs every weekend through January 2, from 6-9 pm. It isn't really Christmas time in Austin until the city’s Holiday Lights Bonanza 2.0, otherwise known as the Trail of Lights in Zilker Park, switches on. The official grand opening this year was Saturday, December 9, and the Trail will remain open until December 23. 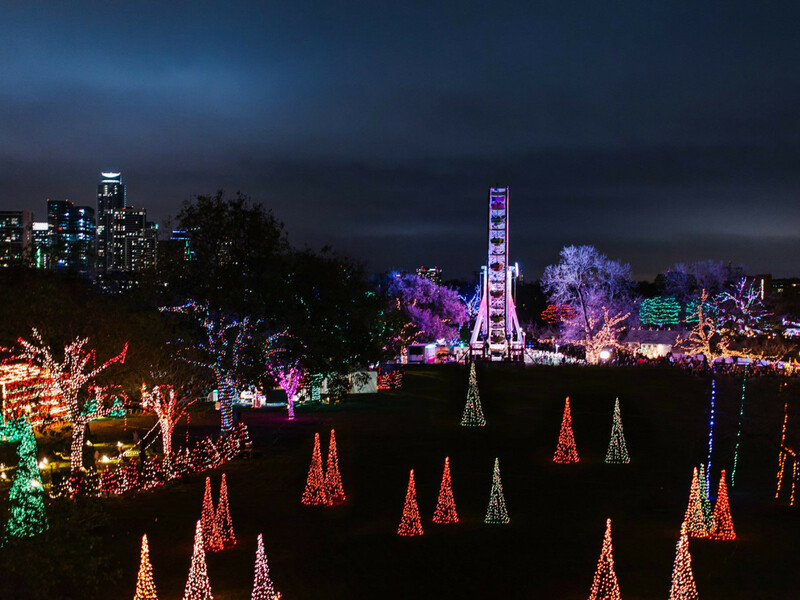 Gather up your crew and take your time strolling through the 2 million lights and 40 displays — just don’t chug eggnog or drink too much spiked hot chocolate before taking a twirl under the Zilker Tree. Know before you go: The Trail of Lights is open through December 23, from 7-10 pm. General admission is just $3, but there are some free nights, as well.